South Dakota held it's first 2018 gubernatorial candidates forum this past week during the SD Tourism Conference. U.S. Rep. Kristi Noem, State Attorney General Marty Jackley, and State Senate Democratic leader Billie Sutton took turns answering an hour of questions and discussing their viewpoints on a variety of topics. At the 2018 Governor's Conference on Tourism held Thursday, January 18th, Gov. 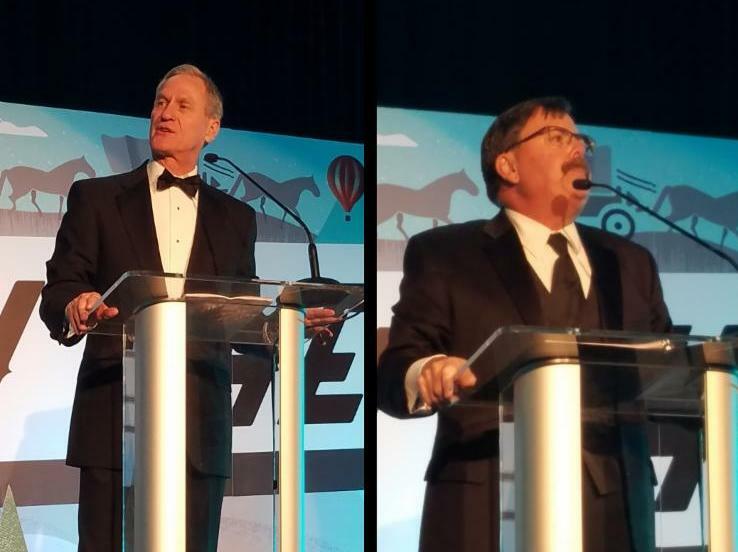 Dennis Daugaard and the South Dakota Department of Tourism presented awards to tourism industry members. Read about the winners here! Have a downtown building that could use a facelift? 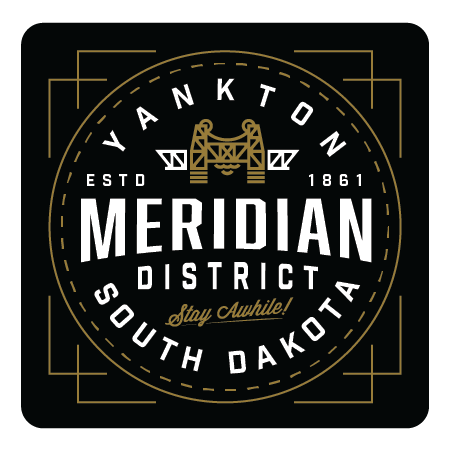 Applications are now being accepted for 2018 grant funds to spruce up facades in Yankton’s Meridian District. Multiple grants can be awarded each year for a total of $15,000 being available for 2018. 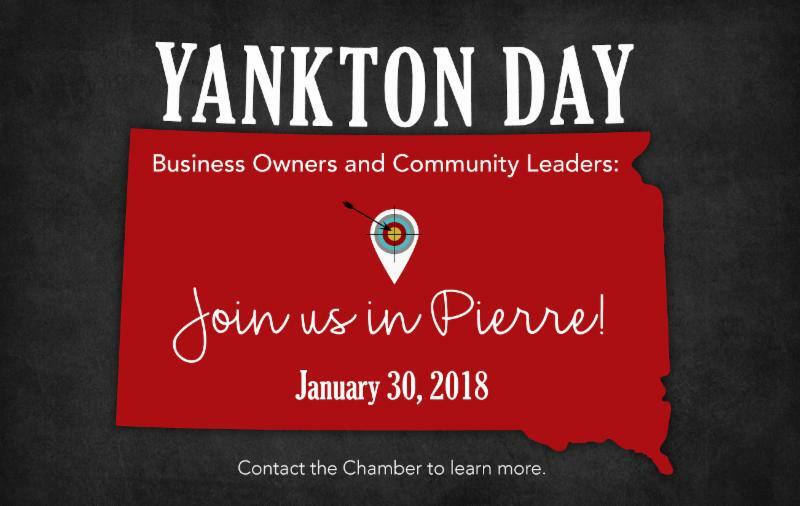 Stay tuned for a recap on Yankton Day in Pierre after January 30th! 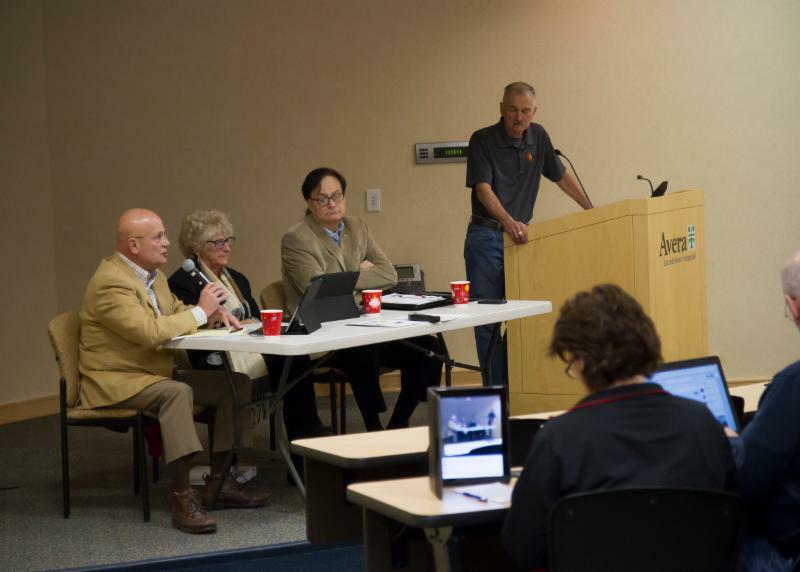 When it comes to a gaming license, the Port Yankton committee hopes to hit the jackpot with the Legislature. Port Yankton, a proposed entertainment complex, would include a casino along with a hotel, restaurant and convention center. The project would utilize the Gurney property in downtown Yankton, near the Missouri River. However, Port Yankton must secure a South Dakota constitutional amendment to include a casino. Currently, the state allows such gaming only at Deadwood and tribal casinos. 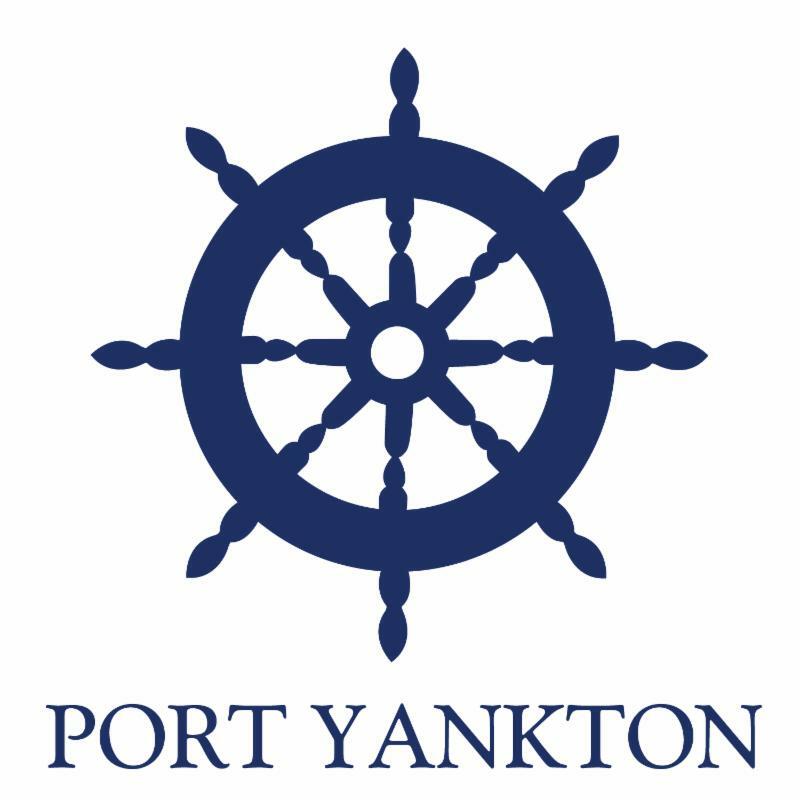 For Port Yankton to gets its license, the South Dakota Legislature must approve a constitutional amendment and put it on the 2018 ballot. Then, the measure must win a simple majority of the state’s voters. SPECIAL REPORT: SB 58 – Revise certain provisions regarding tax increment financing districts. Do you know your State and DC delegates? 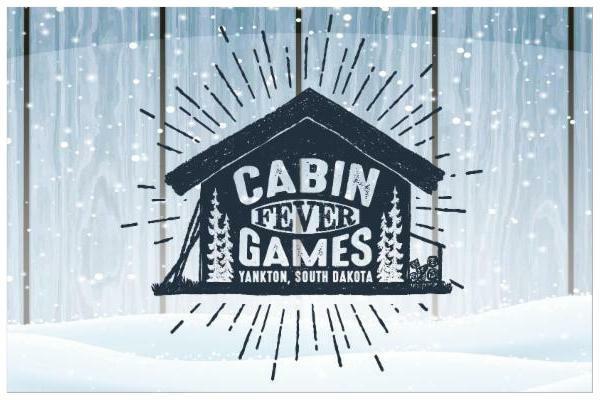 Pathways Shelter for the Homeless has taken over the Cabin Fever Games event. 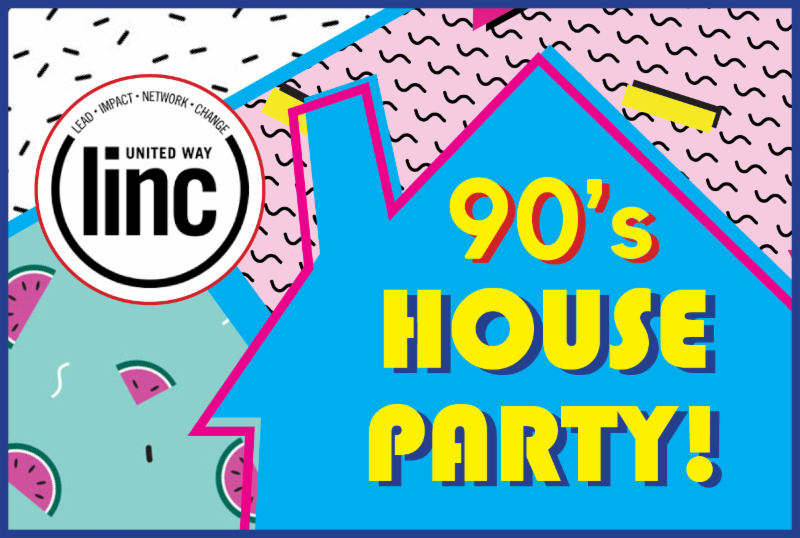 Funds raised will help break the cycle of homelessness in the Yankton area. Saturday, February 3rd. Make plans to attend and get updates from our representatives in Pierre! Click here to view photos from this past Saturday's Cracker Barrel. Let’s face it, state and federal laws, city ordinances and county regulations don’t always make it easy to do business, but voicing your concerns as an individual may do very little to sway government decisions. As a member of the chamber, you are part of a larger, stronger network. 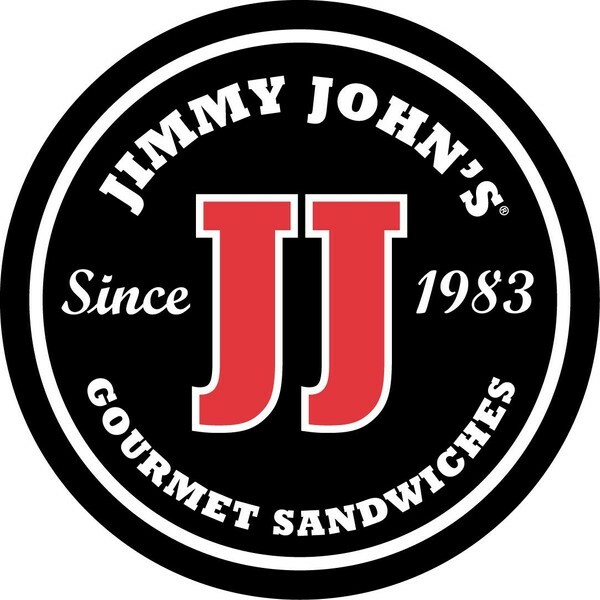 We are committed to ensuring that our community is business-friendly. 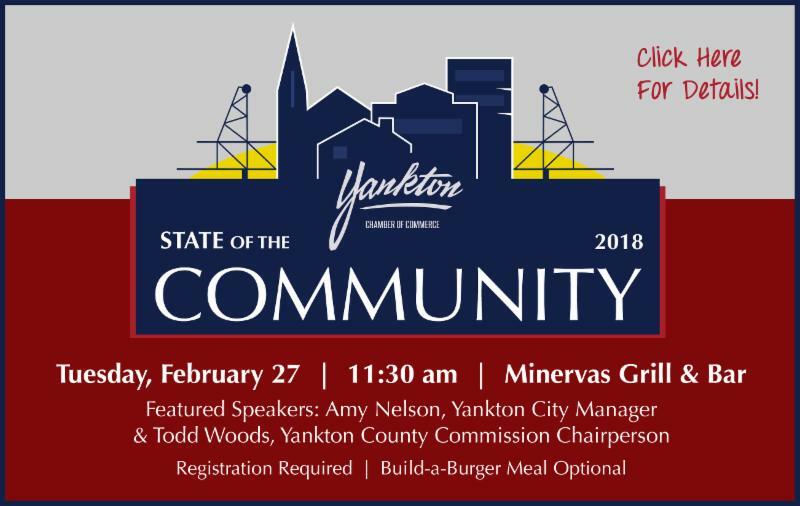 Your Yankton Chamber provides a structure for you to come together with other business owners and professionals to voice your concerns and feedback on issues that matter to your business. The Chamber has received several calls concerning businesses that refuse to give change back from Chamber Dollar purchases. Please be sure to review the “How To” process so we can give consumers the best possible service and keep people shopping locally. If purchase is less than the dollar amount businesses must give change back to customer. Businesses require at least 75% of the value of the Chamber Dollar to be spent on purchase. 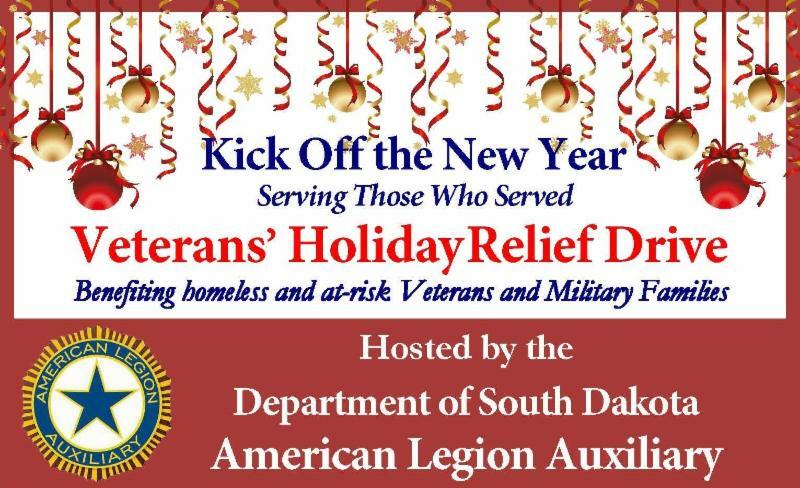 Veterans Holiday Relief Drive Benefiting Homeless and At-Risk Veterans and Military Families, now until January 31, 2018, drop off location - Yankton Elks Lodge #994, 504 W. 27th St. 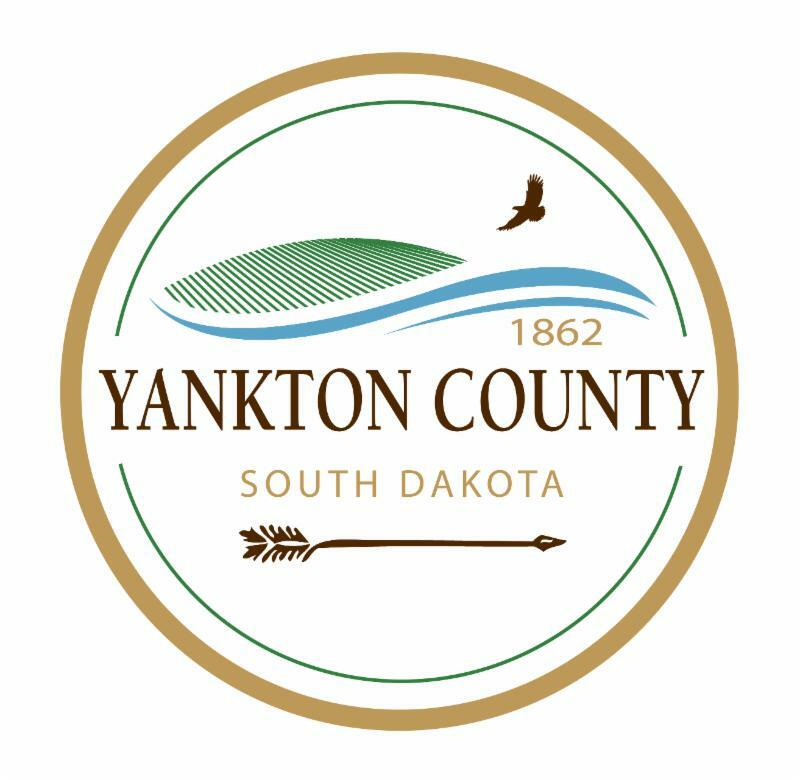 The Yankton Convention and Visitors Bureau will host a public stakeholder meeting on February 22 at 5:30 pm in the City Commission Room at the RTEC Building (Room 114). This meeting will showcase the results of the 2017 Peak Season Co-op Campaign, the plans and goals of the 2018 Peak Season Co-op Campaign as well as the annual report from the Yankton Convention and Visitors Bureau. 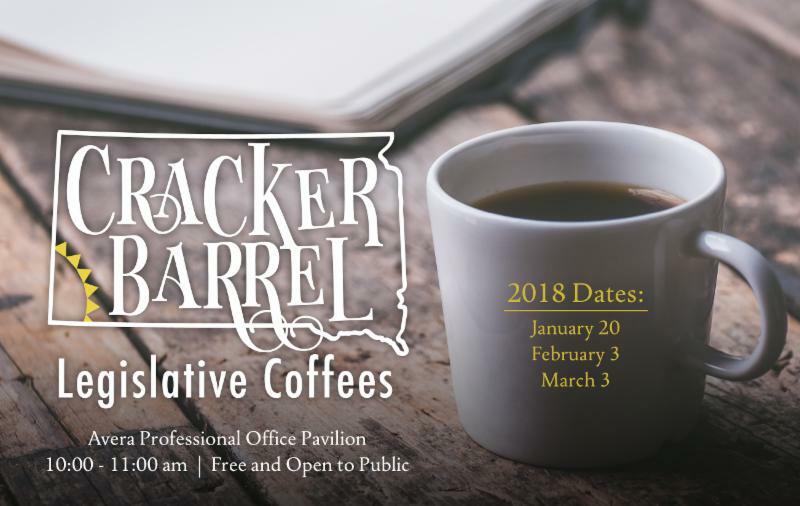 Experts from the Department of Tourism as well as Lawrence and Schiller will be presenting along with Yankton CVB Director, Kasi Haberman. 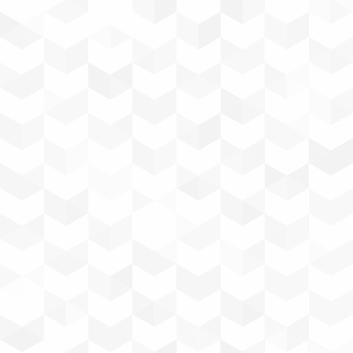 "Which accounting method should I use - accrual or cash basis?" Before you can even start recording the simplest transaction, one of the first decisions you need to make is which accounting method you should be using for your business. Cash basis accounting means you record revenues when cash actually changes hands. It is a simple approach using a single entry system that doesn’t need complex bookkeeping practices, but this is only ideal where transactions are on a strictly cash basis. Accrual accounting on the other hand records transaction based on when money is supposed to change hands. 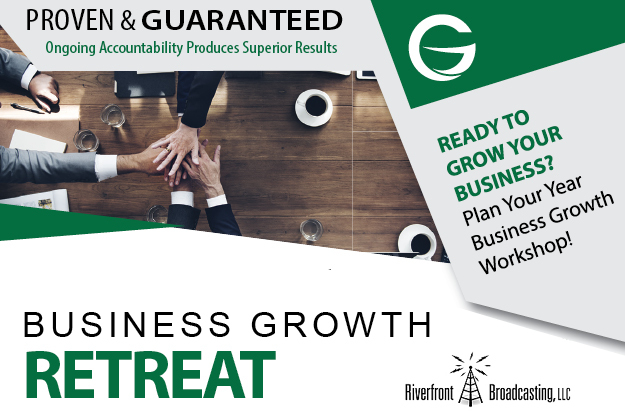 It’s a more complex method that requires some time to learn but accurately keeps track of all transactions and how it affects your company’s assets, liabilities and income. Read more about accounting methods here! 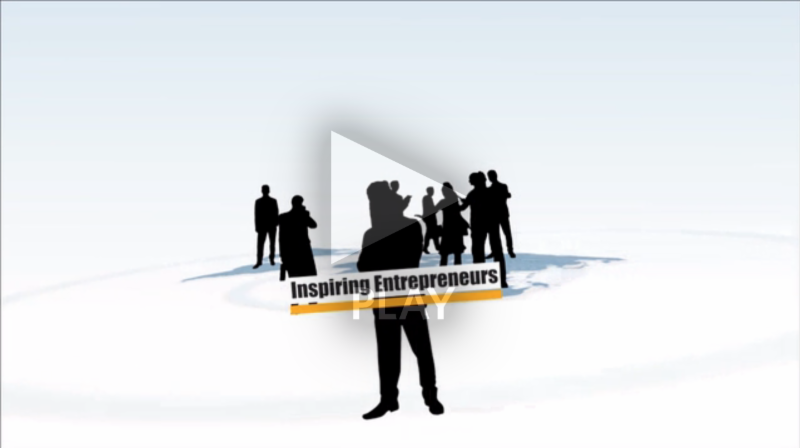 For more business training videos, log into the Members Only Business Education Video Library below. Susan Nethero tells her exciting story of her journey from the Corporate World to the World of the Retail Entreprenuer to the World of Philanthropy. Click on the video above, and log in to view the video. If you need help remembering your login credentials, give the Chamber a call! 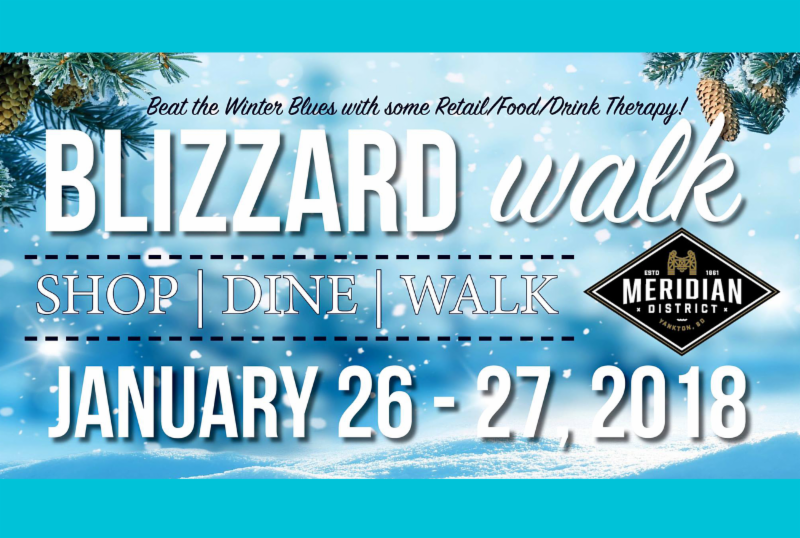 ﻿Also, if you are not receiving the weekly helpful hints, please call the Chamber at 665-3636 so we can add your name to the "Opt-in" list. View the latest meeting video here.